B-Elite Soccer Academy has the most complete program for players 2001 to 2011 that are willing to live and learn real soccer. B-Elite camps provide a high-level, complementary training environment for enhanced player development. 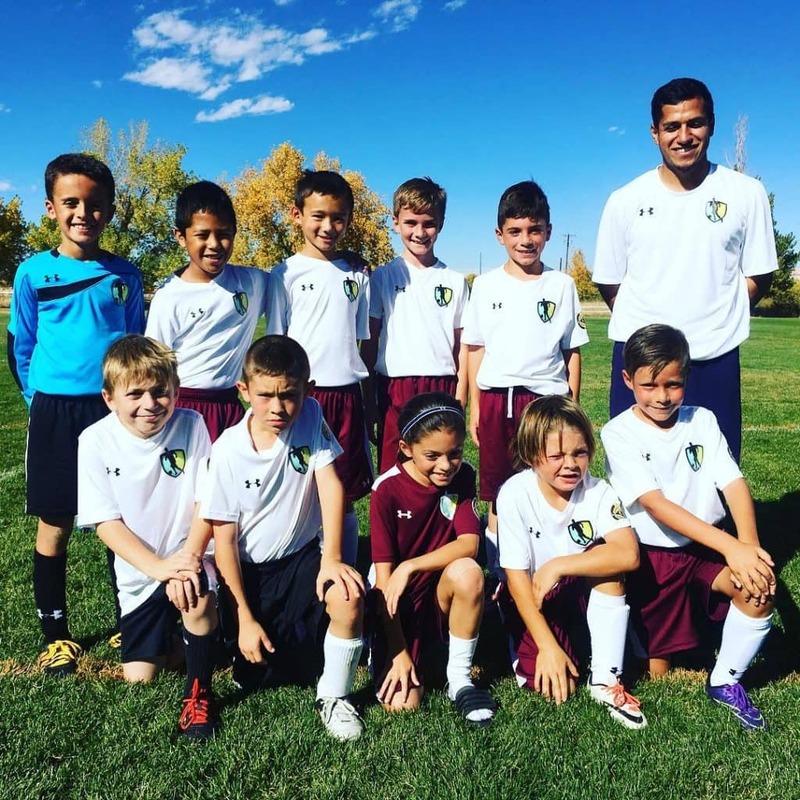 Players may participate in all of our programs or complement their existing club training sessions. 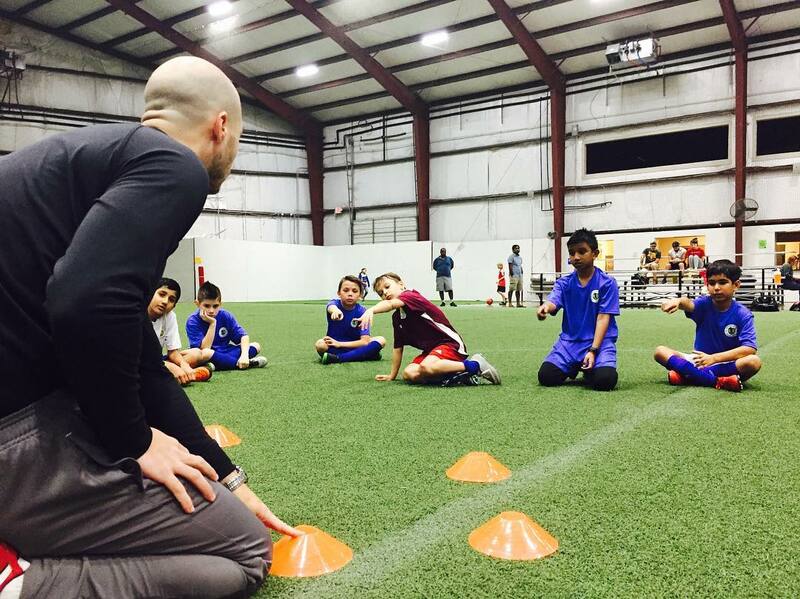 The camps offered include our regular Sunday Camp, Goalkeeper Training Program, and International Coach Camps. These programs offer additional highly specialized training sessions for field players and/or specifically for goalkeepers. 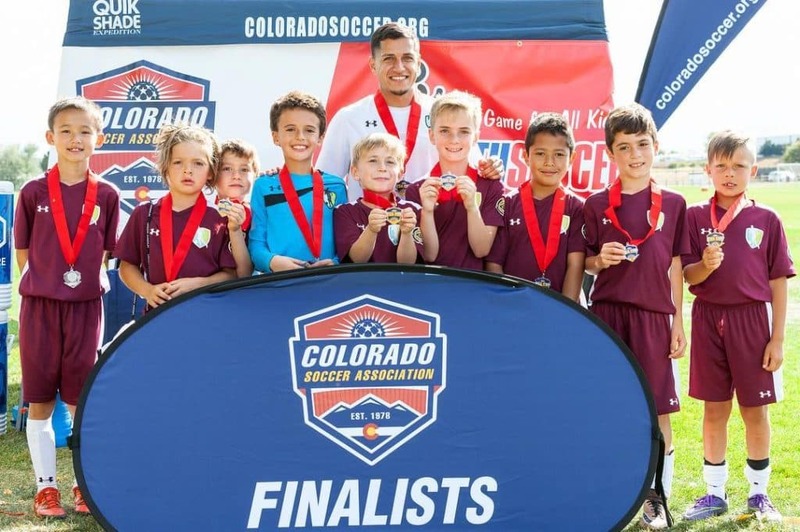 Our goal is to promote and extend our players’ soccer vision and comprehension while enhancing decision-making and problem-solving in game situations. 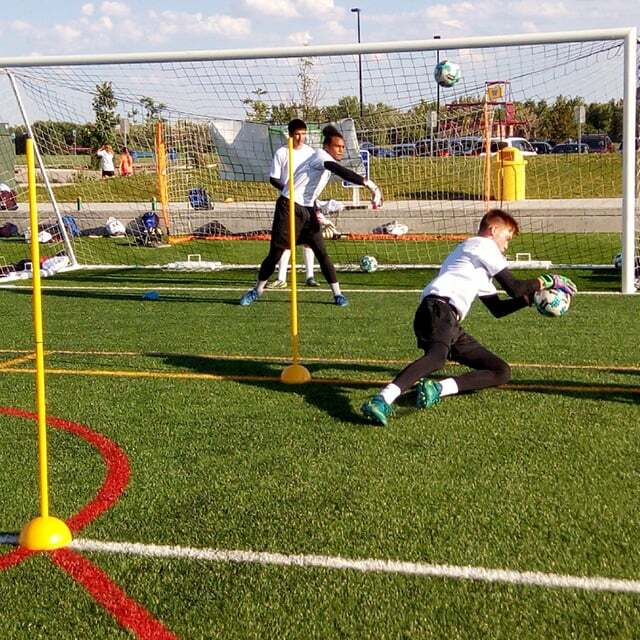 B-Elite is the only soccer academy in the US that offers Goalkeeper-specific practice and technical development. Goalkeeper sessions are led by Carles Gil, FCBarcelona Goalkeeper Academy coordinator for the last eleven years. B-Elite has quarterly training programs for coaches at different B-Elite Academies throughout the year. B-Elite top Technical & Sport Direction Coaching Staff as well as outstanding assistants will run these programs. B-Elite also provides extremely intensive performance training for players willing and able to become professional players. 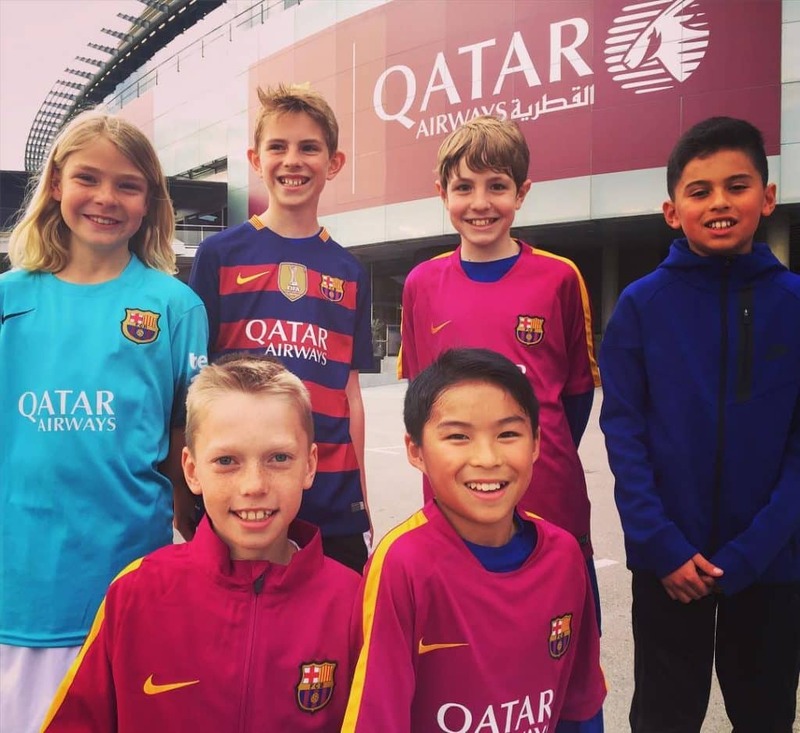 For one week, selected players from 2001 to 2005 will be immersed in a professional soccer environment, in a national or international location, together with coaches and players of the best soccer academies in the world. 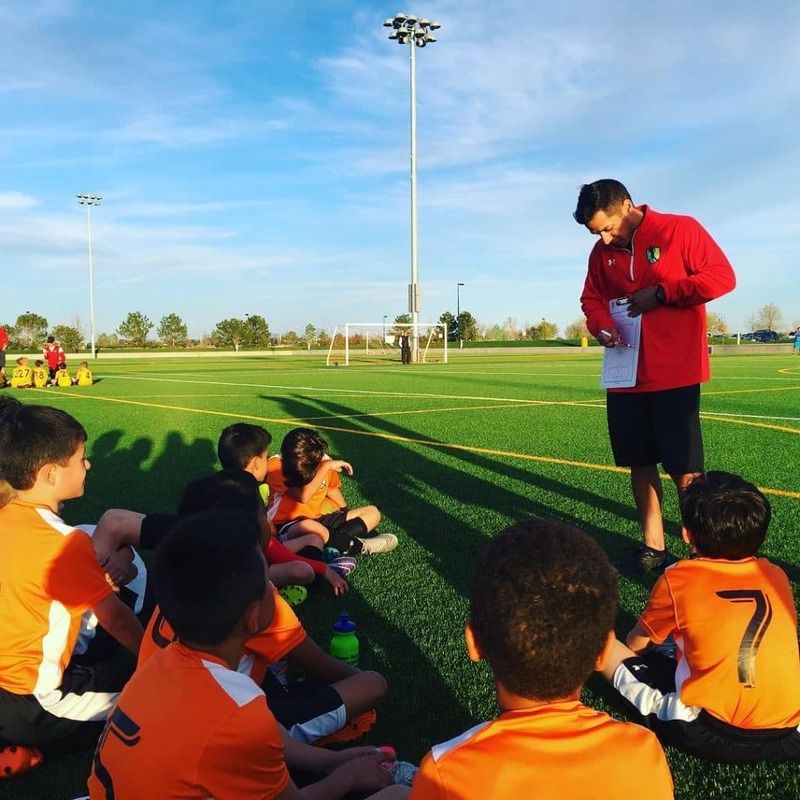 Daily practices will be combined with strategy sessions to further improve players’ soccer vision and comprehension while enhancing decision-making and problem-solving within game situations. Tiki-Taka Tikes is Soccer from Spain for our youngest players, ages U3 to U7. We work on concepts week after week that tailor specifically to those ages. 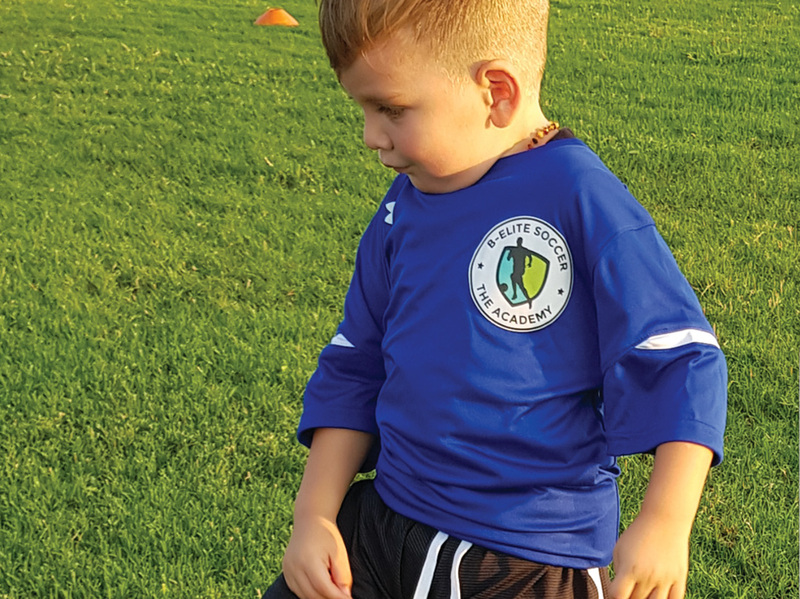 At B-Elite we use age-appropriate technical and tactical games that will kick-start your child’s understanding, skills, and lover for soccer. Practice socialization and cooperative skills. Reinforce values like teamwork, camaraderie, effort, and respect.